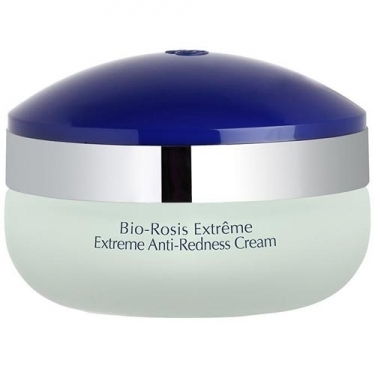 Bio Program - Bio-Rosis is a Stendhal anti-redness treatment specially developed for sensitive redness-prone skin. It improves microcirculation and decongests eye for a smooth, uniform appearance. This fine texture with a pale green tone helps unify the complexion and minimize the appearance of redness and rosacea. Enriched with Anasensyl, a soothing ingredient, to condition, sooth and soften the skin. Apply A.M before your usual skincare.